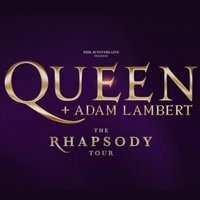 Queen and Adam Lambert will bring their Rhapsody Tour to Australia in February 2020. Following the success of Bohemian Rhapsody, the highest grossing music biopic of all time, the band's remaining co-founders, Brian May and Roger Taylor, plus longtime frontman Adam Lambert, will bring a brand new production to stadiums in Brisbane, Sydney, Melbourne, Perth, Adelaide and Gold Coast. Tickets go on sale at 10.30am local time on April 15. 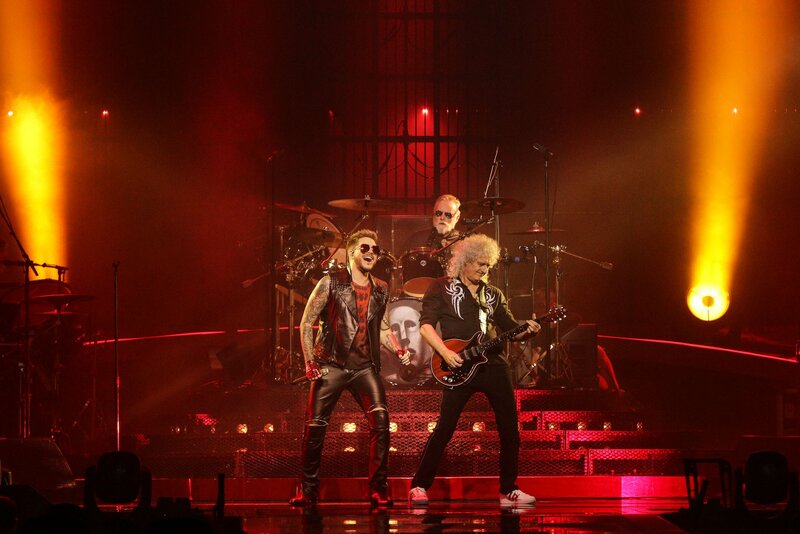 Click here to compare & buy Queen And Adam Lambert Tickets at Stereoboard.com. Queen and Adam Lambert have lined up 10 The Crown Jewels shows at the Park MGM Resort and Casino in Las Vegas. Queen and Adam Lambert have been announced as the final headliners for this year's TRNSMT. Queen and Adam Lambert tickets go on sale at 9am today.